More information can be found under the PROGRAMS tab. Full Day Summer Camp has reached the maximum capacity. 5/11 (Sat) Annual Joe Accordino Jr. Memorial Fishing Contest. 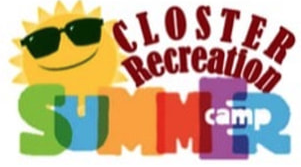 9am-12noon @ Ruckman Pond, Closter Nature Center.